It might be the best way to make your map look different than all the others. Lose the reverse tear drop icons (the default Google look) and add your own graphics. Mapstraction makes it easy to include your own markers. 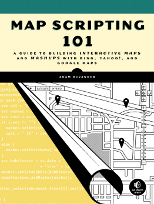 And, as always, write the code once in Mapstraction and it works in one of a dozen mapping APIs. 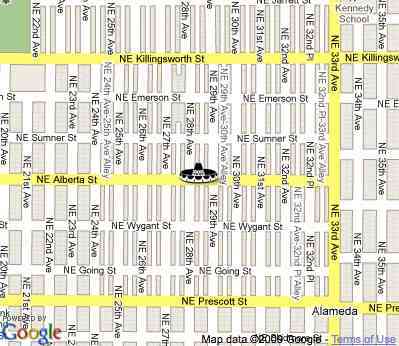 Here’s a custom marker map demo that shows a sombrero over my favorite Mexican restaurant in Portland. Classy! Happy mapping with your custom markers!